Anxiety and other mental health disorders affect millions of individuals worldwide. In Canada alone, anxiety affects at least five percent of households. Dr. Ali Ghahary, a physician in Vancouver, treats many patients living with mental illness, including social anxiety. Social anxiety is one of many common anxiety disorders affecting individuals today. 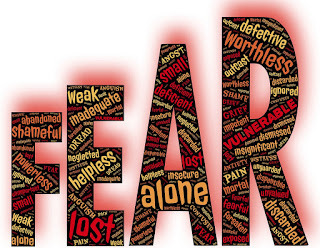 It Is characterized by fear of social situations and interactions with others, often resulting in the patient worrying that they may be judged, talked about or humiliated – even when that worry is unjust. 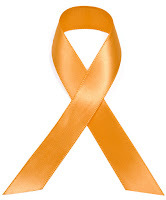 It can be a debilitating disorder to live with and affect many aspects of one’s life, including personal relationships, school and/or work attendance, and the ability to perform normal, basic, everyday activities, such as grocery shopping, banking, attending doctor’s appointments, etcetera. While people with social anxiety do want to participate in social activities, make friends, and live a normal life, the fear that comes with the disorder almost always makes it difficult for them to feel comfortable enough to do that. As a result, others usually describe individuals living with social anxiety as seeming withdrawn, disinterested, and unfriendly – albeit not by choice. Varying scenarios, including being introduced to others, having to speak in public, and making phone calls, can trigger social anxiety. The symptoms that often accompany society anxiety are feelings of nervousness, heart palpitations, trembling, facial flushing, dry mouth, and panic attacks. Individuals with social anxiety can also develop dysmorphia – a condition in which they perceive themselves in a negative light. Individuals with social anxiety almost always realize that their thoughts and feelings are abnormal, though without proper treatment they are usually unable to control it. 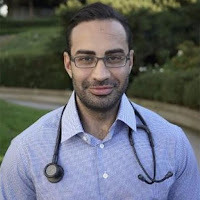 In order to properly diagnose and alleviate the symptoms of social anxiety, Dr. Ali Ghahary will often recommend that patients be on medication (such as Ativan or other anti-anxiety drugs) in combination with attending counselling sessions with the primary focus being cognitive behavioural therapy. Cognitive behavioural therapy works by changing the patient’s way of thinking, in turn making them feel more comfortable, over time, in social situations. Anxiety does not have to ruin your life. 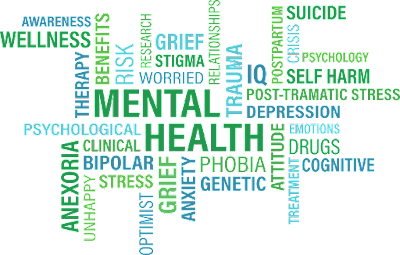 If you have concerns about your mental health, do not hesitate to reach out to Dr. Ali Ghahary at Brentwood Medical Clinic. He takes a compassionate, gentle approach when dealing with vulnerable patients. You can find Dr. Ghahary’s walk-in schedule by clicking here. 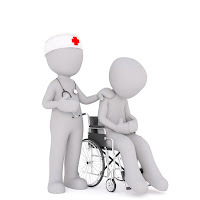 Trust plays a very important role in the doctor-patient relationship. It allows for physicians and patients to communicate openly and honestly, making way for accurate diagnosing, treatment, and continued care. In addition to providing patients with exceptional medical care, Dr. Ali Ghahary also uses a compassionate and gentle approach when dealing with patient's healthcare needs. As a result, he has become one of the top-rated physicians in the city of Vancouver. For more information on the role of a family physician, visit Dr. Ali Ghahary's website. You can also follow him on Twitter and Instagram. Multiple Sclerosis is a chronic condition that affects the central nervous system such as the brain, spinal cord and optic nerve. While MS affects everyone differently, below are some of the most common signs and symptoms associated with the disease. 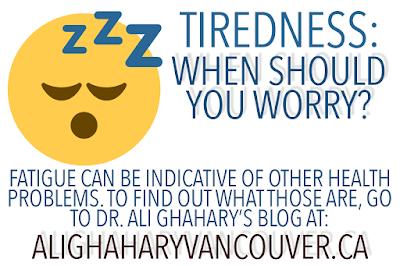 For more information on MS, visit Dr. Ali Ghahary's website at http://alighaharyvancouver.ca. 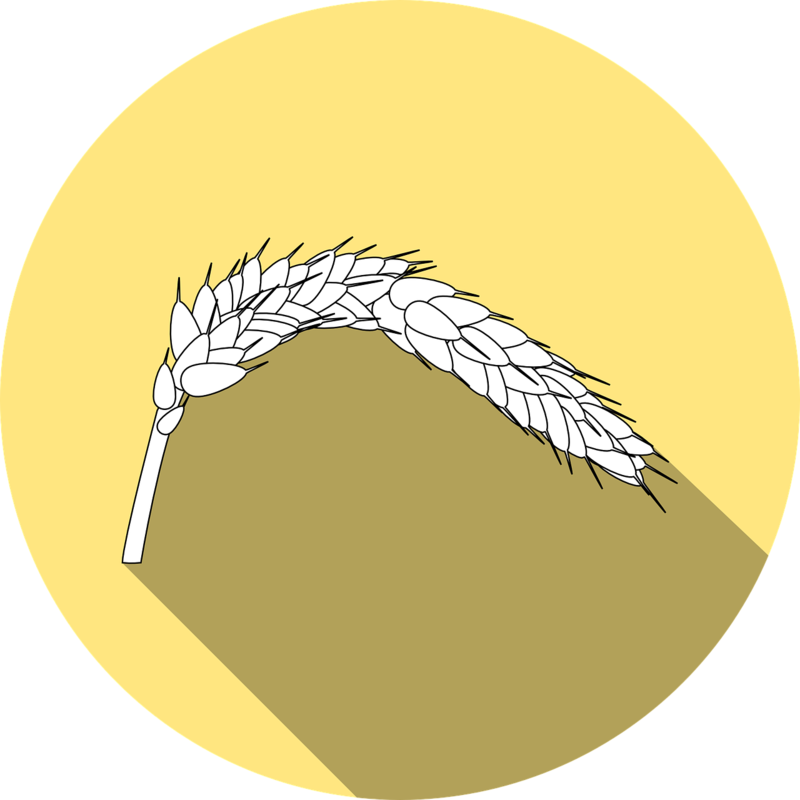 If you suffer from Celiac Disease, it is important to maintain a diet that is gluten-free. Below is an example of some gluten-free foods. You can find more information on Celiac Disease and some of the common symptoms that are associated with it on Ali Ghahary's website at http://www.alighaharyvancouver.ca. 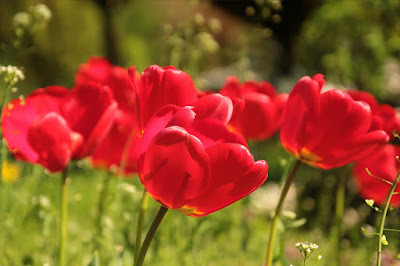 Visit Dr. Ali Ghahary's website at http://www.alighaharyvancouver.ca for information on how you can fight spring allergies!